It goes on to suggest that Google should monitor the tone of what is said as opposed to the content and that the firm should not adopt a political standpoint in arguments. 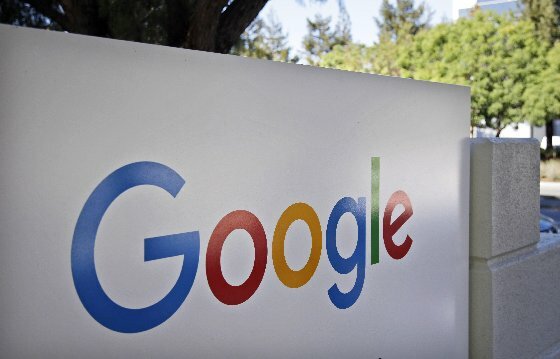 ‘Dragonfly’ is a rumored effort inside Google to develop a search engine for China that would censor certain terms and news outlets, among other things. Mr. Poulson was a senior research scientist at Google until he resigned last month in protest at the Dragonfly proposals. Read more here from DailyMail.